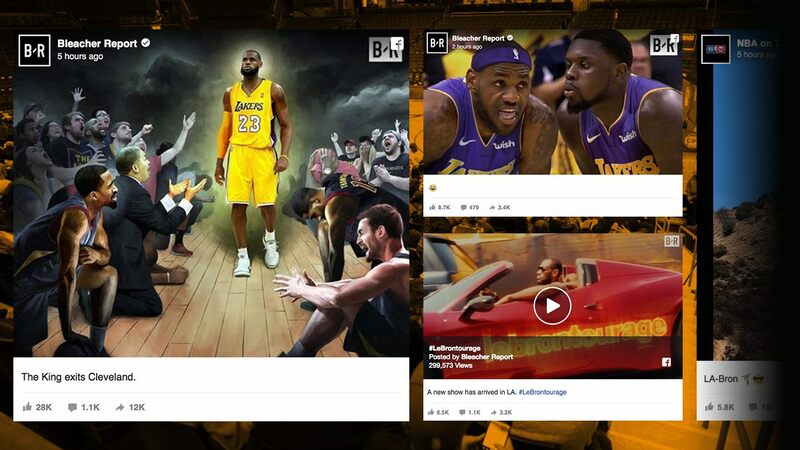 The biggest news in the world of the NBA right now is “The King” LeBron James signing a 4-year contract with the Los Angeles Lakers. There have been rumors for over a year that James will leave Cleveland after the 2017-2018 season if he did not get a championship for his Cavaliers. Now, Laker fans’ dreams have come to fruition, knowing this superstar signing might win their city a championship after 9 years. But this kind of blockbuster signings isn’t new. NBA free agency is probably the best part of the NBA aside from the playoffs. There have been many signings in NBA history that completely changed how the game was played. A number of them weren’t even superstars to begin with. But these players made sure they were worth the bucks they were contracted for, and then some. Here’s a list of the biggest and most shocking free agency signings that changed the NBA landscape. LeBron James and Chris Bosh were two of the three main pieces of the puzzle for the Heat entering the 2010-2011 season. Dwyane Wade was already in the team, and they only needed a few years to build their team chemistry, acquire role players for solidity, and check their egos before they eventually brought Miami two championships. This was the pinnacle of the super team era, and everyone wanted to get it on their own teams. The intention for Boozer was to serve as LeBron James’ running mate in Cleveland. And after having a double-double average in his second season and still just getting around $700,000, Booze signed on with the Utah Jazz for a $68 million six-year contract. We have to admit that Boozer did have productive seasons with the Jazz, but not enough to get a championship. Earning the label of “amnesty clause” over “all-star,” Booze did shift the tectonic plates of the NBA world by splitting up with the Cavs. Divac signed with Sacramento for six seasons where he played alongside fellow countryman Peja Stojakovic. Together with Mike Bibby, Doug Christie, Hedo Turkoglu, and Chris Webber, Divac helped revitalize the Sacramento Kings franchise. The Kings climbed in the NBA ranks, becoming a playoff contender, and then eventually a championship team that could give the Lakers a run for their money. They would come close but they wouldn’t get past the Lake Show. There was so much hype about Lamar Odom when he started in the league. People went as far as dubbing him as the next Magic Johnson. Despite flashing more disappointments than potential, Pat Riley saw something in him and offered him a deal to play for Miami. He had his best season with the Heat from 2003-2004, making him the perfect bait for the Los Angeles Lakers, who sent them Shaquille O’Neal, and paving the way for Miami’s first championship. But Odom later on developed into an outstanding sixth man to help the Lakers win two championships. Can you remember where you were when Kevin Durant did a LeBron and signed with the Warriors? We sure can. By far, the most hated free agency signing to-date, Durant moved to Golden State in the hopes of getting a ring. Well, he got two, and the NBA hasn’t been the same since for player decisions during free agency season. Well, this is a classic case of regret. The Dallas Mavericks wanted to trade Finley away in an attempt to move him to the Easter Conference. They failed and opted to amnestying him instead. Hunting for a ring himself, Finley snubbed the Suns and Heat and went on to sign with the Spurs, fulfilling his championship aspirations during the 2006-2007 season. Needless to say, it took the Mavericks four more years to get a championship of their own. The Lakers should've held on tight to Robert Horry because of his reputation for hitting big shots in close games. But Big Shot Rob had other plans. He signed with the San Antonio Spurs, one of the Lakers’ biggest rivals in the West. Horry ultimately made one of the best decisions in his career. He played a key role in the Spurs winning the 2005 and 2007 championships. In total, he left the NBA with 7 rings to his name, the only player to win that many championships who wasn’t on the '60s Celtics. Michael Jordan, who? Mark Cuban deemed Nash, 30, too old to give him a long-term contract back then to stay with the Dallas Mavericks. When free agency season came, the Phoenix Suns took a gamble on the point guard and signed him for six years. The risky deal turned out to be a steal, with Nash redefining offensive versatility and earning two consecutive MVP awards for his troubles. It wasn’t enough to bring a championship to Phoenix, but it cemented Nash as one of the greatest point guards of all time. Billups was an unexpected jewel for Detroit when they signed him in 2002. He was lost in the shuffle of the big leagues, bouncing around four teams in frustration. With the Pistons, though, he found his footing as the team’s floor general and, eventually, designated clutch-shot-maker, earning him the nickname of “Mr. Big Shot.” Together with the lockdown defensive team composed of Ben Wallace, Rasheed Wallace, Tayshaun Prince, and Rip Hamilton, they won the 2004 championship, upsetting the Los Angeles Lakers. He rewrote the “bust” description that defined him and won a Finals MVP trophy. 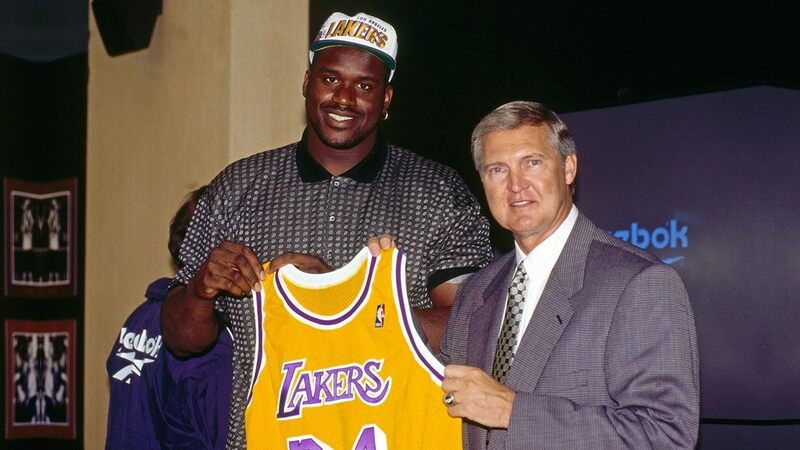 He may have made the wrong moves for his movie and rap careers, but he sure as hell didn’t when he signed on to play for the Los Angeles Lakers back in 1996. Of course, it took a while for every piece of the Lakers to mesh together, but it ultimately did. With him and Kobe leading the unforgiving team, they succeeded in grabbing three championships, with Shaq winning the only MVP of his career in the purple-and-gold uniform. The prodigal son took his talent straight down to South Beach, won championships, and, to everyone’s shock, he went back home. He wanted to win a championship for his hometown, eventually delivering on his promise in 2016. James’ decision makes more sense in hindsight: either stay with an aging trio, or go back home and lead a talented yet inexperienced team to a title run. But then again, that’s the same reason he just left the Cavaliers now to lead a talented yet inexperienced Lakers team for a title contention against the menacing Golden State Warriors.